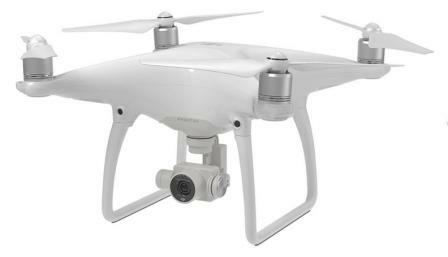 Using the best FPV equipment will give you a terrific drone flying experience. First person view is like flying from a pilot’s perspective with you being the pilot FPV sitting right on the nose of a drone. Now, it’s only in the last 5 years that FPV technology has really leaped forward. FPV innovation for drones is getting big investment dollars and there are many new entrants to the FPV sector in the past 2 years. 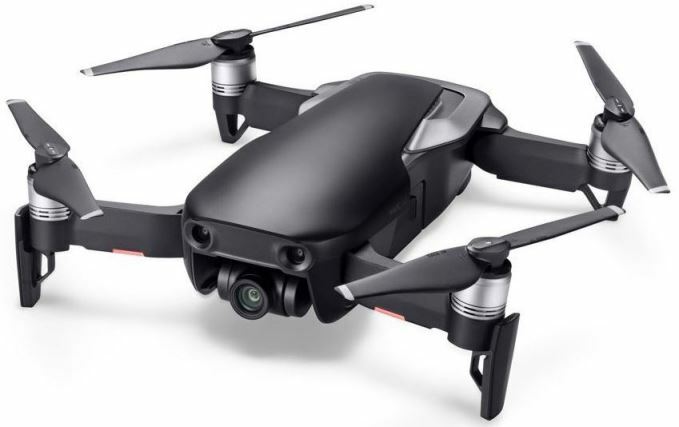 Before we look at the various FPV equipment on the market, if you would like to understand the technology behind first person view on drones, then read you can read this terrific article entitled “Understanding FPV Live Video, Antenna Gain And Range“. Ok. Lets now take a quick look look at the best FPV equipment available. At the bottom of this article, there is a terrific video on getting started with FPV. Then the last video video gives you great tips if you want a long range FPV flying setup. When deciding which FPV goggles to buy, there are many options to look at such as adjustable IPD, glass optics and SVGA or FWVGA resolution and digital head tracking. Interpupillary Distance (IPD) – This is the distance between the center of the pupils of both your eyes. We all have different shaped faces and distances between our eyes. For the best FPV flying view, it is essential the FPV drone goggles allow for both eye pupils to be positioned within the exit pupils of the goggles. If you buy fixed IPD goggles they may not fit your eyes correctly. Adjustable IPD is the best option. Glass Optics – For viewing clarity and image quality glass optics are by far the best option. Pixel Resolution – SVGA and FWVGA are the best choice when it comes to FPV goggle resolution. 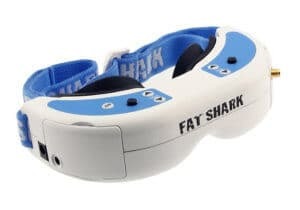 In this FPV goggles for drones link, we have information on all the above options as well as the best FPV goggle brands on the market. If you prefer not to fly using FPV goggles, then you have a tremendous choice of FPV monitors. These FPV monitors are built for outdoors with high resolution, wide viewing angles, great aspect ratios and many more features. To know exactly what your drone is seeing, an FPV monitor is essential. Also, it’s a good option to buy an FPV monitor which has a sun hood. This will block out an extra sunlight from the screen. Having an FPV camera on your UAV is critical to safe and fun flying. If you are building your own UAV or want to add an FPV camera to your existing drone, check out these brands from Boscam, Anysun, Zitrades and more. Some brands feature up to 800 TV Lines or (TVL). Adding a high quality FPV transmitter is one of the best improvements to any UAV you can make. A quality FPV transmitter gives you long FPV flying range along with many options such as multi channel, full bands and frequencies. Some of the featured brands are Boscam, Spektrum, RioRand, Andoer and many more. 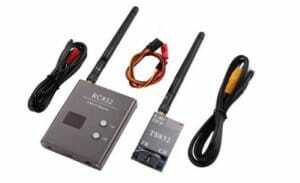 You can also buy FPV transmitters / receivers so there is no need to buy these individually. A Drone FPV Kit is one of the best ways to improve the capabilities of your drone. With you buy a kit, you know all the FPV parts such as camera, transmitter, receiver along with cables are all compatible. It’s by far the best and easiest option to upgrade or add FPV to your drone. The best FPV drones are the from DJI, Parrot, Walkera and Yuneec. These top drones are all reviewed in the article entitled Top Drones with GPS, Autopilot and Camera. The below video will help anyone starting out in FPV with some advice on picking the best FPV equipment. This video gives you great tips to significantly increase the range of your RC system for long-distance FPV flying.